Unsurprisingly, the fallout from Facebook’s failure to prevent a pro-Trump consulting firm from getting away with the personal information of 50 million users (and its subsequent failure to tell anyone the breach had happened) hasn’t stopped at it losing the trust of a majority of users. 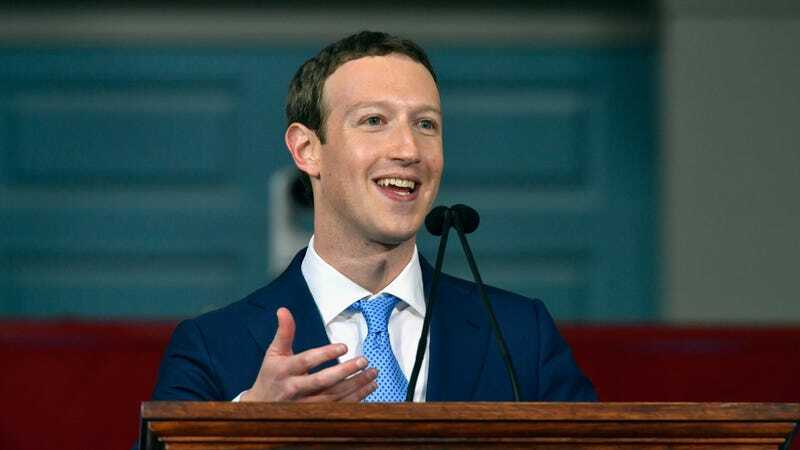 According to The New York Times, the Federal Trade Commission has now confirmed that it has launched an investigation into the social media site’s privacy practices, and that news was met with a “brief slide” in Facebook’s stock. The big issue that the FTC wants to figure out is whether or not Facebook has violated a “consent decree” that it signed in 2011 that required it to “notify and receive explicit permission from users before sharing their personal information” beyond what was already outlined in their privacy settings. Each violation of that decree comes with a penalty of up to $40,000 a day, but the New York Times story doesn’t explain whether the breach as a whole counts as one violation or if each affected user counts as one violation (though the latter would be an absolutely absurd amount of money). Republican Senator John Kennedy said in a statement that “this is much bigger than Cambridge Analytica,” referring to the firm that initially got its hands on the data, and he believes “there are other Cambridge Analyticas out there.” He also added that “Facebook isn’t just a company, it is so powerful it is like a country.” The government is so serious about making a big show of its concerns about Facebook that The Washington Post is reporting that a group of Senators have accessed Google CEO Sundar Pichai and Twitter CEO Jack Dorsey to attend a hearing with Facebook’s Mark Zuckerberg, suggesting that they’re all going to be grilled about how their sites handle user data. This is all on top of existing concerns about how easily Facebook was played by Russian agents during the presidential election, so maybe the real mistake here was ever trusting Facebook in the first place.